Insurance is a $481 billion business and technology start-ups are looking to replace the role of agents. Furthermore, large technology firms such as Google are rolling out their own web portals. Retailers, both online and offline, such as Overstock.com and Walmart are looking to sell policies as well. However, this is not the first time the role of insurance agents has come under attack. Even the insurance providers themselves have tried to sway customers to buy direct. Agents contend that their knowledge and ability to assure customers will still be hard to replace, despite the growing number of threats. Technology start-ups, and companies from the insurance industry, are introducing websites that sell or promote a range of insurance including auto, homeowners and small commercial policies. These portals, which promise savings by showing consumers many price quotes so they do not have to shop site by site, are putting pressure on insurance agents, who collect 10 percent or more of their policyholders’ payments. 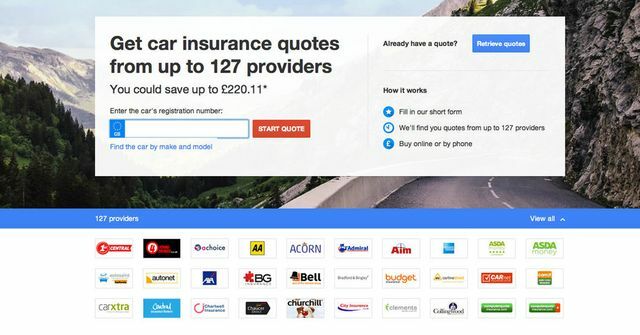 Online insurance comparison is still a nascent business, and it has yet to make a dent in the armies of intermediaries that are the backbone of the trade. But people in the industry and Silicon Valley say it is only a matter of time. Even Google is getting involved. “There are 40,000 agencies in the U.S., and you could absolutely imagine them shrinking by a quarter..